By default, Microsoft utilize some beautiful pictures as your login screen, desktop background, and more in Windows 10. The same was true for Windows 8 and 8.1. If you like to customize your PC the way you want, you know you have to change all of the above. Microsoft makes it a bit difficult to change your login screen background but we’re here to help. Let’s walkthrough how to change your login screen background in Windows 10. Please Note: These steps will require you to edit your registry and more. We recommend setting a system restore point, backing up your registry, and ensuring you have your system recovery media on hand in case something goes wrong. The 1st step would be accessing your Windows 10 Registry. Open the Run dialog (Win Key+R) and Type in Regedit. Press Enter. In the registry editor locate the entry shown below by opening the HKEY_LOCAL_MACHINE folder. 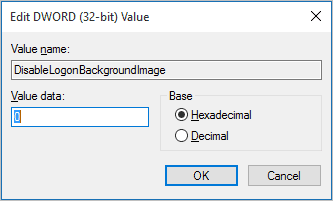 Now, create a DWORD value named DisableLogonBackgroundImage. Set the value to 00000001. If you want to ever change it back, simply change the value to 00000000 to go back to the default image. After restarting your PC, you’ll be able to change the login screen color by visiting the Personalization options in the Settings app. By changing the accent color, you’ll change the background color of the login screen. 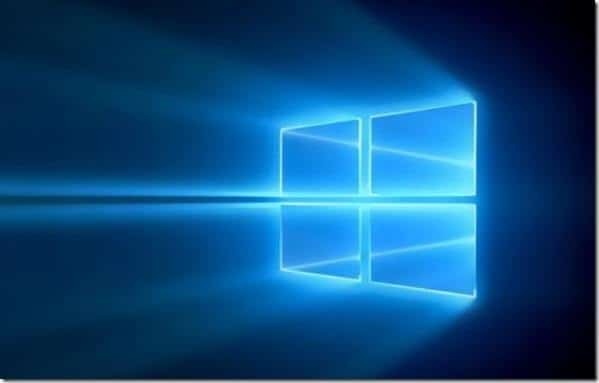 Now, if you want to set an image as your login screen background in Windows 10, you’ll need third-party software to do so as there’s no built-in way to do this through the registry or Group Policy Editor. Unfortunately, the only program that allowed you to do this was broken by a Windows Update and rendered many PC users that utilized it with a blank login screen that forced them to rollback and/or reinstall Windows. Some users have said this issue is eliminated as the program was updated, but at this time, we can’t recommend using it because of how bad things can go when they go wrong with using it. Once Windows, or an ingenious tweaker, figures out a new way to change the login screen background, we’ll let you know and cover it. 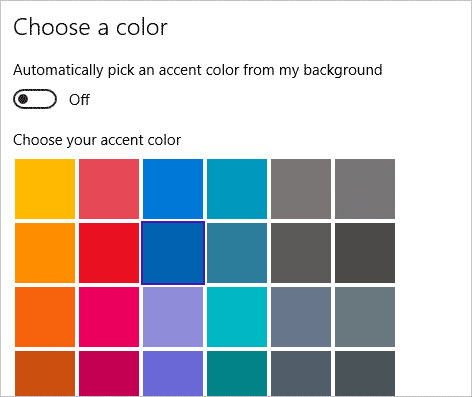 For now, you can change the login screen to an accent color in the Settings app after applying the above registry hack to do so. Microsoft slowly added ways to customize the look and feel of Windows 10. The login screen seems to be one of the last ways consumers can’t customize their Windows experience. By using themes, going through all the Personalization settings, and getting creative, you can get Windows 10 to look and feel the way you want before you know it. Consider taking the time to go through the steps to personalize Windows 10 for a better experience whenever you use your computer.